As the guardian reported last week, a high ranking Google Executive has taken a seat on Spotify’s Board. This weekend we learned that the Google/YouTube’s Shiva Rajaraman is moving from YouTube to Spotify. Rajaraman was part of the team launching YouTube’s music subscription service that would compete with Spotify. While it is quite common for technology executives (and entertainment executives) to move from one company to another, and for one company to have a seat on the board of another company, the fact that both of these companies are involved in licensing songs and recordings should raise concerns with The DOJ. Why? 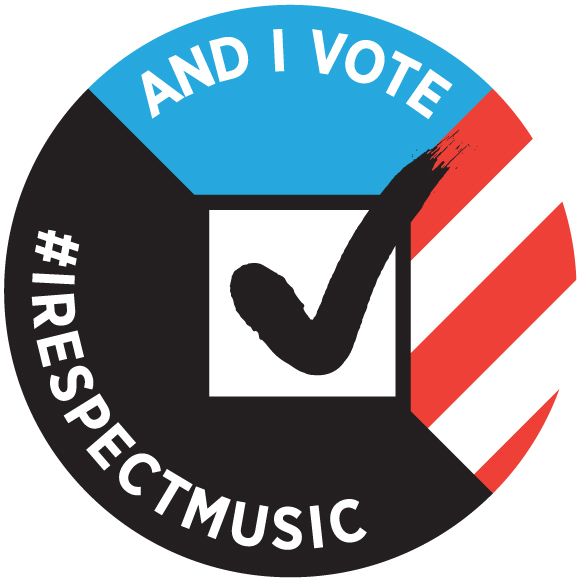 Because it makes a mockery of the consent decrees that govern songwriters in their negotiations with these services. Because in effect the consent decrees are now backwards. There is a very real possibility of collusion and anti-competitive behavior from the services. (some would argue it’s already happened with YouTube’s indie label outrage.) Couple this with the enormous resources that these companies have and it seems pretty ridiculous to keep songwriters under the consent decree. One of the rationales of the World War II/Cold War era consent decrees was that songwriters and their PROs (our equivalent of unions) could collude against broadcasters (and now webcasters ) to fix prices. But remember the consent decrees were enacted in the days that radio station ownership was severely limited. In 1941 ASCAP had a very strong negotiating position when it was up against individuals that might own one or two radio stations. But those ownership limits have since been lifted and we now have companies like Clear Channel with over 840 stations. In the digital realm we have Google/YouTube which is in effect an online video monopoly. Pandora has 77% of the webcasting market and is a near monopoly. Everyone knows the internet wants only one or two of each kind of service, it seems prone to monopoly. So it seems a little strange to think the federal government needs to protect these effective monopolies from songwriters. It’s even stranger when you consider the NOW very real possibility for collusion that exists on the part of broadcasters and webcasters. Google/YouTube essentially has a seat on the board of Spotify and the Rajaraman has left YouTube for Spotify. Are we really supposed to believe that details of deals and negotiations with Spotify are not gonna get back to YouTube? Are we supposed to believe the deals the major labels cut with YouTube won’t get back to Spotify? We already know that Google/YouTube conspired with other technology firms to depress wages for software engineers by entering into an illegal agreement with other firms to not “poach” each others engineers. Shouldn’t the DOJ be examining Google/YouTube and now Spotify for collusion? Instead of songwriters? And this isn’t even taking into account that the major labels own a large portion of Spotify? This is a clusterjam™ of epic proportions. Although the DOJ has a series of specific questions on which it seeks comment, you can also make general comments about the fairness and even abolishment of the consent decrees. 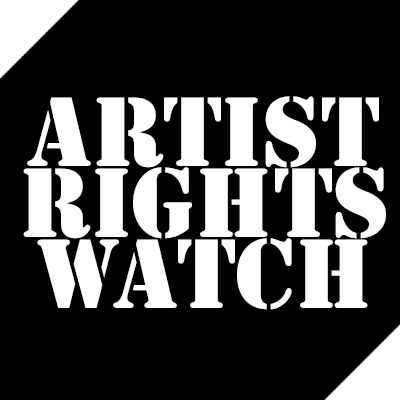 ← Call to Action: Songwriters Submit Comments to the DOJ on the Consent Decrees Now.